HARPERS FERRY, WV (WSLS 10) - The Appalachian Trail Conservancy (ATC) celebrated 90 years of protecting the Appalachian Trail (A.T.) Tuesday. The ATC credited a long-standing partnership with the federal government, trail maintaining clubs and thousands of volunteers for its efforts to preserve and manage the longest hiking-only footpath in the world. The ATC was founded in 1925 by volunteers and federal officials working to build a continuous footpath along the Appalachian Mountains. The Trail goes through fourteen states along the Appalachian mountain range and enjoys between two and three million visitors a year. The ATC celebrated its 90th anniversary in the midst of its implementation of a new 5-year strategic plan with focus on protection, stewardship, relevancy and operational excellence. 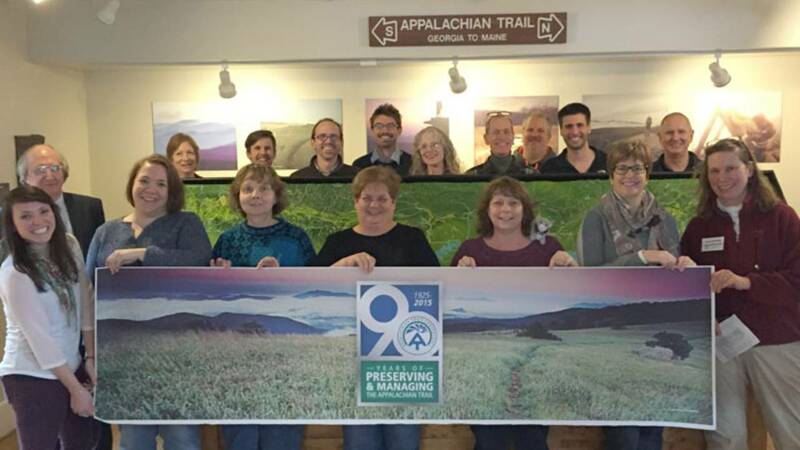 For more information about the ATC's 90th anniversary, including ways to give back, visit www.appalachiantrail.org/90th.